At Aurora, we are constantly trying to improve our patent care in every way possible. We have built our practice upon 3 simple beliefs, and we do our best to diligently adhere to those beliefs to make sure every person who walks through our doors leaves with the best possible experience, and the best possible result. 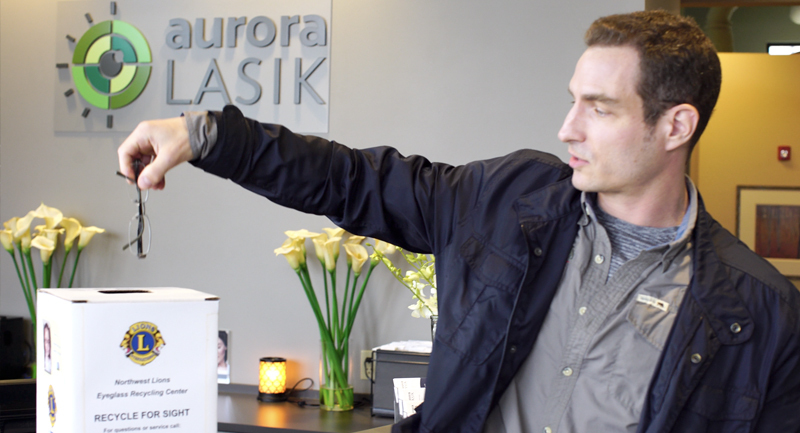 At Aurora, we don’t just care about getting our patients in and out. We want to make sure that everyone who comes to us for care feels genuinely cared for. 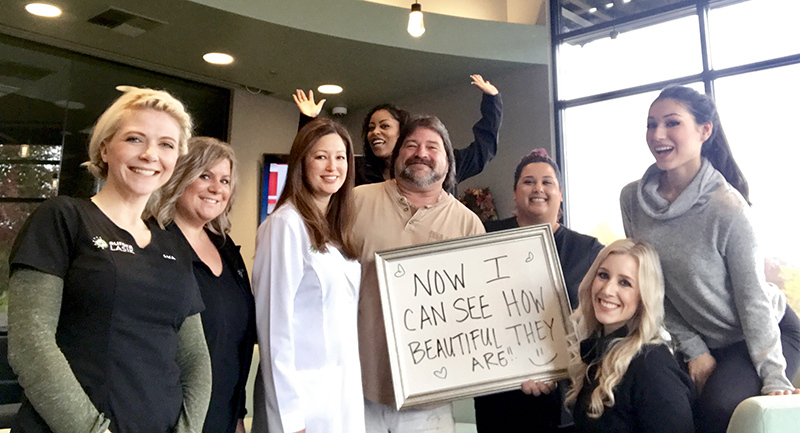 Our top priority, besides providing the best results to our patients, is making sure that they feel educated, comfortable, and confident at every phase. 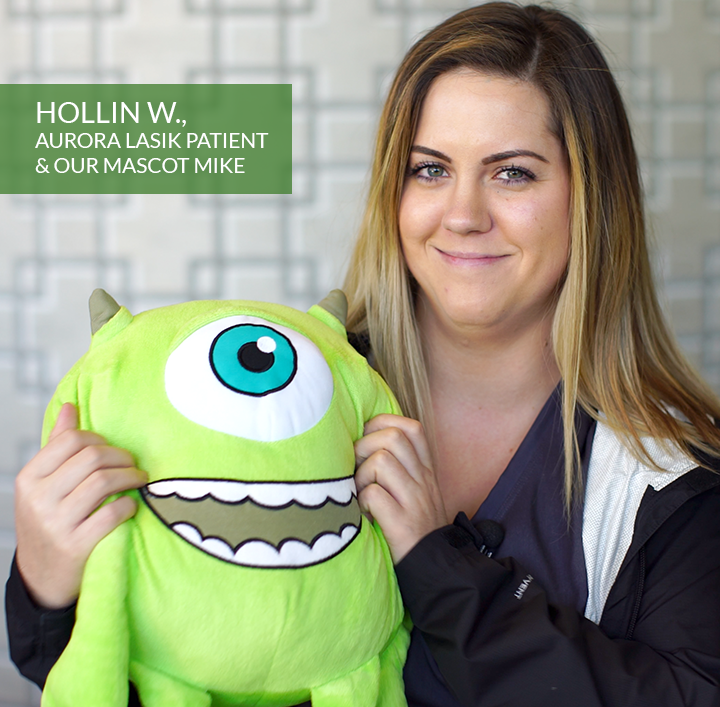 We want our patients to know they they are part of the family, and not just numbers on a page. 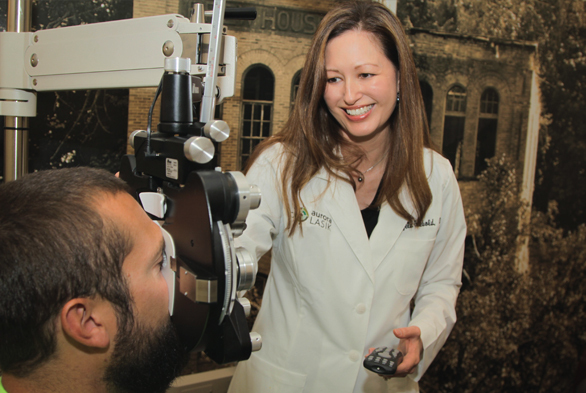 Vision correction surgery is by no means a one size fits all procedure. 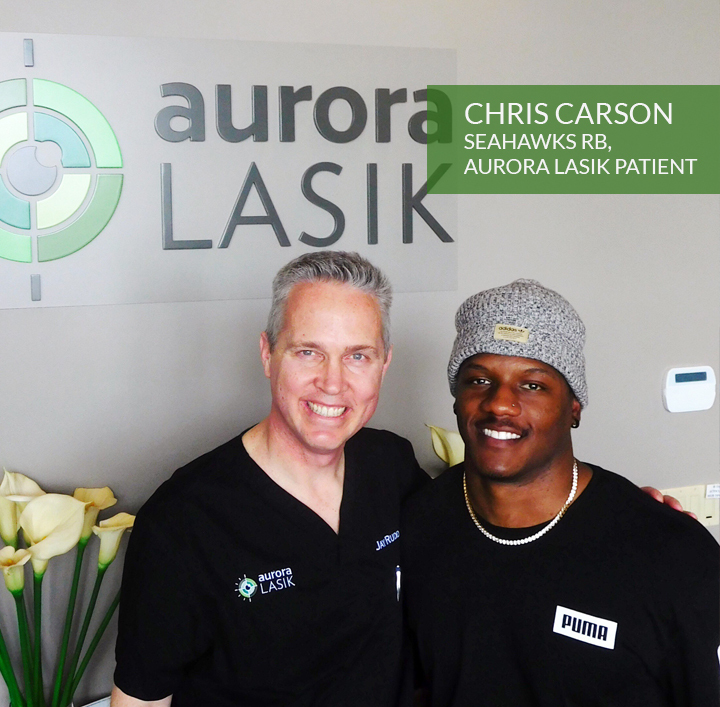 Each unique eye requires a completely unique solution, based on factors like prescription, age, lifestyle, and other medical conditions. 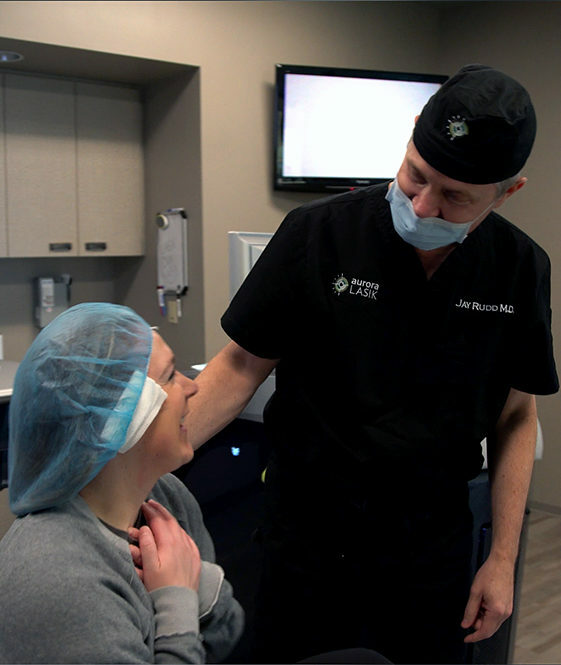 We take the time to ensure that each patient’s solution takes into account every possible factor that would impact treatment in order to achieve the best and longest lasting results. 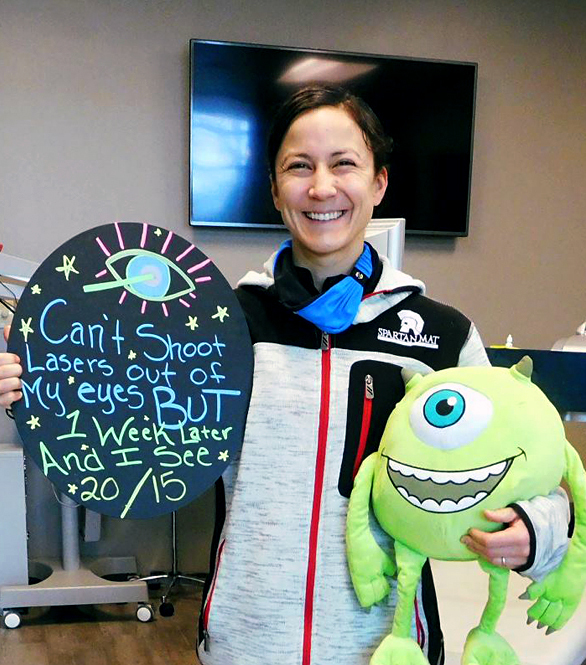 Vision correction depends on technology more than many other medical procedures, which means our results are only as good as our technology. 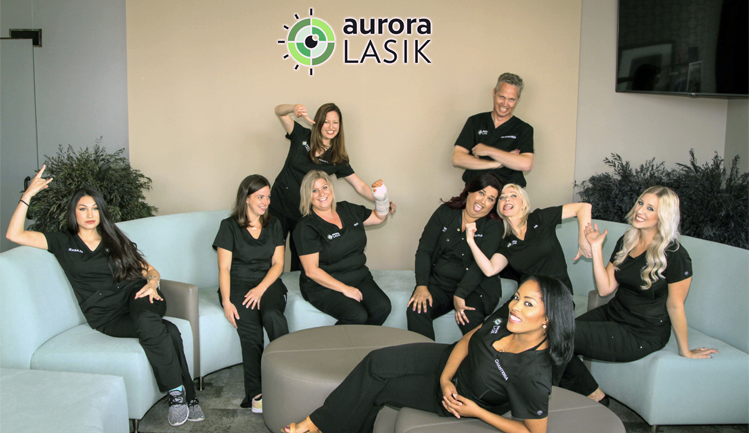 At Aurora, we are dedicated to staying on the cutting edge of the ever evolving vision correction technology by investing heavily in all of our diagnostic and surgical tools. Want to know our secret? We love what we do.